Shahjalal International Airport, Osmani International Airport (Sylhet) & Shah Amanat International Airport to Asian, European, American, Australian destinations. Biman Bangladesh Airlines is a government own airline providing excellent service to its passengers. Most of the airlines companies offer some special tour packages on the eve of religious or traditional festivals. New Airline or airways companies are helping our country by creating new job. Airline companies are trying their best for providing the best competitive facility to the customers. Biman allow only upto 7 kg in hand . Biman International flight from Bangladesh free baggage 20 kg (Economy), 30kg (Business). Biman International Flight to Bangladesh free baggage 30kg (Economy), 40 kg (Business) . Biman Domestic Flights free baggage 20kg (Economy), 30kg (Business) . Biman Baggage over the free allowance will be charged at 1.5% of ticket fare. Bangladesh Biman Airlines request passengers to carry Currency, jewelry, gold bar, precious metal, negotiable instruments, securities, personal identification documents and other items with them. Transit /transfer desk is available for Biman Bangladesh Airlines and Customer airlines at Hazrat Shahjalal International Airport. 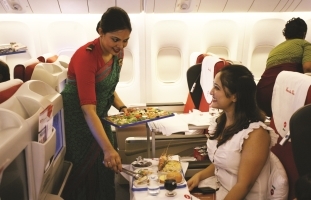 Biman Flight Catering Centre (BFCC) offers Breakfast, Lunch, Dinner with beverage in-flights. Biman Bangladesh Airlines also offer in-flight duty free sales services for international famous brands products. Customers of Biman Bangladesh can read In-flight magazine “Bihanga”. Biman Airlines in Bangladesh improve services quality in domestic and international flights. 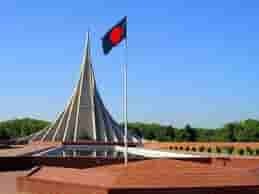 All Bangladeshi people should buy Biman tickets to be a profitable national career. Recently Biman airlines started in-flight boutiques sales services. 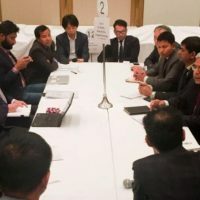 This initiative of Biman Bangladesh Airlines will promote Bangladeshi products to foreigners. Biman Authorities should properly maintain domestic and international flight schedule to increase sales and regain popularity. Biman also try to increase flight destinations in home & abroad. operation as an air cargo in 2005. Then UBD extended services for Passengers’ flight in domestic routes in 2007. United started its journey as a Domestic Airlines in Bangladesh. NOVOAIR is an internationa and domestic airlines in Bangladesh. started passenger flight with its own 2 fleet operation in 2013. NovoAir flyes from Shahjalal International Airport to 5 domestic destinations only. It has plan to extend international flight in 2014. NOVOAIR is also working as GSA of Tiger Airways. NovoAir is one of teh best Domestic Airlines in Bangladesh. Contact for International or domestic flights in Bangladesh at Banani Dhaka. 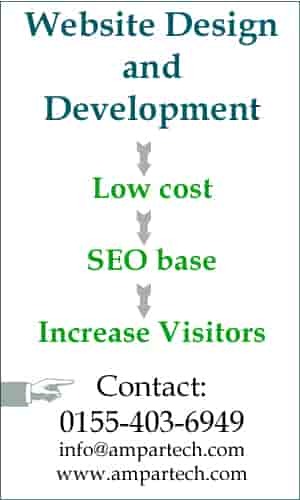 House-32 (2nd flr), Chandiwala Mansion, Road-11, Block-G.
Karim Chamber (Ground Flr), 99, Motijheel C/A. Regent Airways is a Bangladeshi private airlines owned by Habib Group. 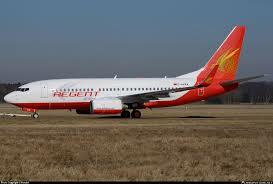 Regent Airways started passenger flight operation in 2010 with its own fleet. Now Regent Airways has 5 fleet to operate domestic and international flights. US Bangla Domestic Flights in Bangladesh. Established in 2007, Easy Fly Express Limited (EFX), a Cargo Airline Company of Bangladesh. Domestic and International Cargo Airlines in Bangladesh. GSA: Maas Travel & Tours Ltd.
British Airways has not office in Bangladesh. Reservation: 0088 02 881 8782 . GSA- Maas Travel & Tours Ltd.
GSA : Travel Ways Ltd.
1st Floor, 31-Park Plaza, Road No 17, Banani , Dhaka, Bangladesh. To know Biman flight schedule contact any office near you. POST OFFICE 4356 Abu-Dhabi. UAE. Salah Al Aldin Ayubi Ave, Manama, Bahrain. POST OFFICE 2738, Doha, Qatar. Businessmen and rich family members visit Chittagong, Sylhet, Jessore and other cities by domestic airlines in Bangladesh. There are three domestic airlines of Bangladesh running operation successfully. But Air Bangladesh, Air Sylhet, Best Air and Royal Bengal Airlines already stopped their domestic operation in Bangladesh. 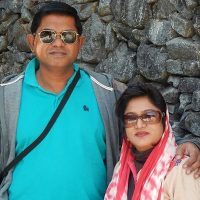 Domestic Flights in Bangladesh from Dhaka to Chittagong, Sylhet, Jessore, etc. Private Airlines in Bangladesh like Biman Bangladesh Airlines, Novoair, Regent Airways flights in Bangladesh and out side Bangladesh. Novoair is new airlines in Bangladesh and one of the best private airlines in Bangladesh. As Airlines in Bangladesh, Last few years Bangladesh private airlines showing excellent services and increasing their market. These all domestic airlines in Bangladesh have their own fleet to operate domestic and international flights. Foreign airlines also operating in Bangladesh from Dhaka, Sylhet and Chittagong airport. To know schedule of domestic flights in Bangladesh you can contact with any Bangladesh local airlines office from the list of Bangladeshi Airlines. We have enlisted all Bangladesh Domestic Airlines office address in the database you can use it free Bangladesh Airlines List but own responsiblity. You can contact any airlines in Bangladesh to know flight schedule, ticket price, etc.